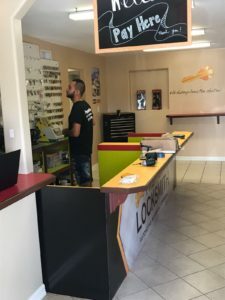 The residents of Harlingen have our locksmith services on speed dial whenever they need them. If you happen to find yourself in the area or are a resident, you can contact us to help out with whatever problem you may be having with your locks. We provide reliable services in the area through our team of experts. We have vast experience which has allowed us to deal with challenging lock situations on the ground. In the end, this helps our trained experts to gain more knowledge, both theoretical and practical so as to increase reliability and efficiency. In addition to skilled manpower, we have the necessary machinery for the job. To top it all off, we have a variety of brand locks that you can choose from when it comes to replacement and installation. This, by extension, assures you that we can work on your lock to your satisfaction regardless of the brand. Ultimately, this also helps to improve on safety in your premises: business and residential, and in your car as well. There are various emergency services that we provide. While there are some emergencies that relate to burglary and lost keys, most emergency services usually deal with lockouts, whether it is from your car or from your home. It is not uncommon to lock yourself out of your car. It can, however, be very stressful, especially if you were headed somewhere in a hurry. You do not want to get late for work or an interview because you have locked yourself out of your car. Worse still, the stress of having a toddler lock themselves by mistake in a car can be grueling. It takes a split second for this to occur and a longer time to rectify it. All this time, your child is in the car, with the stuffiness, no air circulation and probably feeling hot and uncomfortable. We respond within a matter of minutes, help you gain access to your car and retrieve your keys. 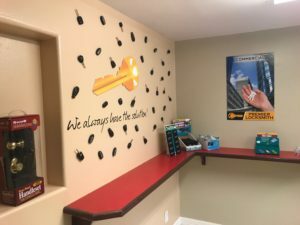 We also provide the same services if your car key gets jammed in the ignition or the door while you are on the road or away from a safe, secure and a familiar place. The same issues of lockouts apply to residential homes. Sometimes you step out to do something quickly and find yourself locked out of the house, depending on the type of lock that you have. It can be a headache if the stove was on, a tap was running or other appliances such as irons were on. This can be a dangerous situation with potential for accidental fires or even flooding the house. We respond to your call within minutes to help you gain access to your house and avoid these accidents. Our prompt response is valuable as it also helps to save you the time you would have spent waiting for a passerby or a neighbor to help. If you would like to get commercial locksmith services, we have you covered. If you have a new building and would like to get thigh quality locks installed, we will do this for you. Most companies and businesses prefer to have keyless access as it has fewer risks. You get to eliminate the possibility of losing keys or even access cards if you opt for biometric access. This also allows you to have the desired level of security for different rooms and employees depending on their job description and clearance levels. If you would also like to have other services such as CCTV installation, we are your company of choice. 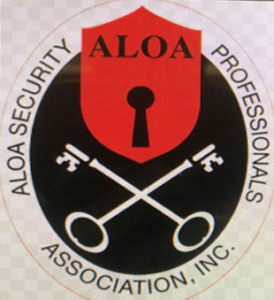 We aim to provide all inclusive services that deal with your locks as well as the overall security of your business premises. If you have a storefront window or a restaurant and would like to secure these windows, we have you covered. Our specialized locks beef up the security at the windows and the doors as well so that burglaries are out of the question. Additionally, we also customize and deal with cabinet locks for filing systems and desks to restrict access to authorized personnel only. We have been in business for a while and have served many. Our high quality services have been recommended by many as we do a good, long lasting and efficient job. 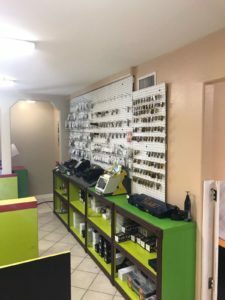 If you are in Harlingen, whether as a resident or not, we can solve your lock problems and help you feel more secure. All you need to do is give us a call today.